In the online store "Gamby" you can buy mice, keyboards produced by Genius, Greenwave, HP, Logitech. 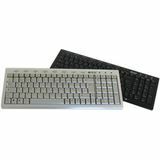 We offer you mice, mats, keyboards of high quality from leading manufacturers of computer accessories. The site gamby.co.il presents wireless and wired mice and keyboards. 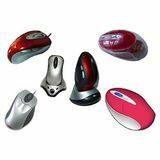 Wireless mice, keyboards are convenient for their mobility, they are comfortable in work, they free the workspace from unnecessary wires, but wired mice, keyboards are faultless, have less weight, do not need to replace the batteries or recharge the battery. You can register your order directly through the site gamby.co.il or call 03-9341686. 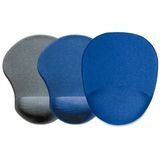 Gel Mouse pad ortopedic Sigma NEW!